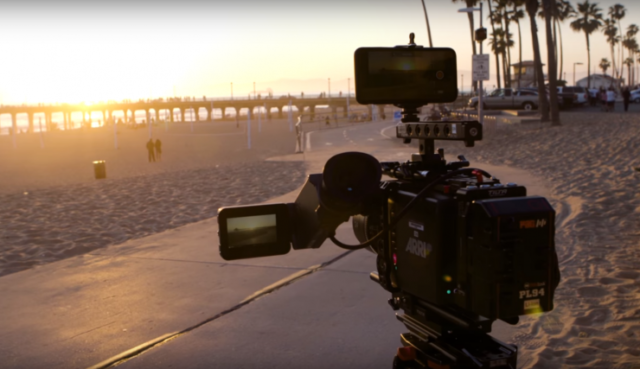 Instead of filming his latest film, titled "Unsane", with the latest Hollywood technologies ... the director wanted to record it with an Apple iPhone. 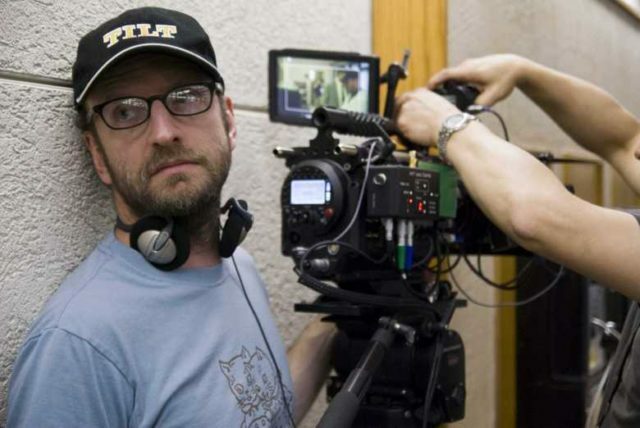 Steven Soderbergh's new film "Unsane" will be released in theaters starting on March 23, 2018. 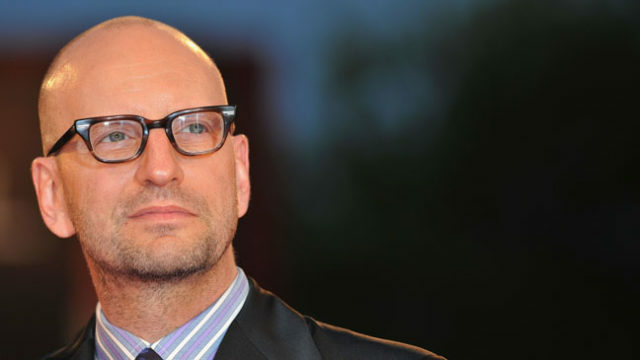 The details about the new Soderbergh movie are still completely unknown. All we know is that it is supposed to be a horror movie in the style of the controversial movie "Get Out" by Jordan Peele. The cast of the actors and the leading actresses in this curious film recorded with an iPhone are: Claire Foy, Joshua Leonard, Jay Pharaoh, Juno Temple, Aimee Mullins and Amy Irving. The plot focuses on a young woman whom they involuntarily take to a mental institution ... Fear is assured! In fact it has not been revealed what model of iPhone used the director Steven Soderbergh to film the movie Unsane. But considering that it was recorded during the summer of this year, it is most likely that an iPhone 7 or an iPhone 7 Plus was used. In theory, it is not the first movie recorded with an Apple iPhone. 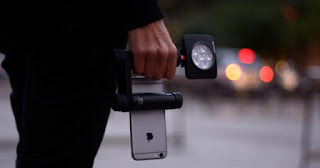 But the first big project filmed with a smartphone from the company of the bitten apple. And even more so considering the great success of the director who has directed films such as Ocean's Eleven, Traffic, Erin Brockovich, or Che. With a bit of luck, after the premiere of the movie Unsane we can see the "Behind the cameras" (or rather "Behind the smartphone") to discover what model of iPhone was used to film the curious Soderbergh film. What do you think about this news? Is it simple posture? Have they used other accessories together with the smartphone?